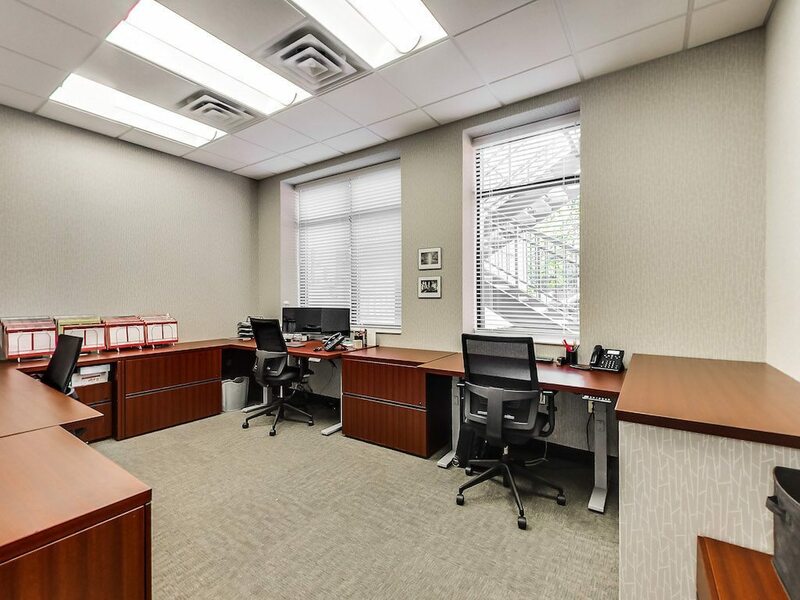 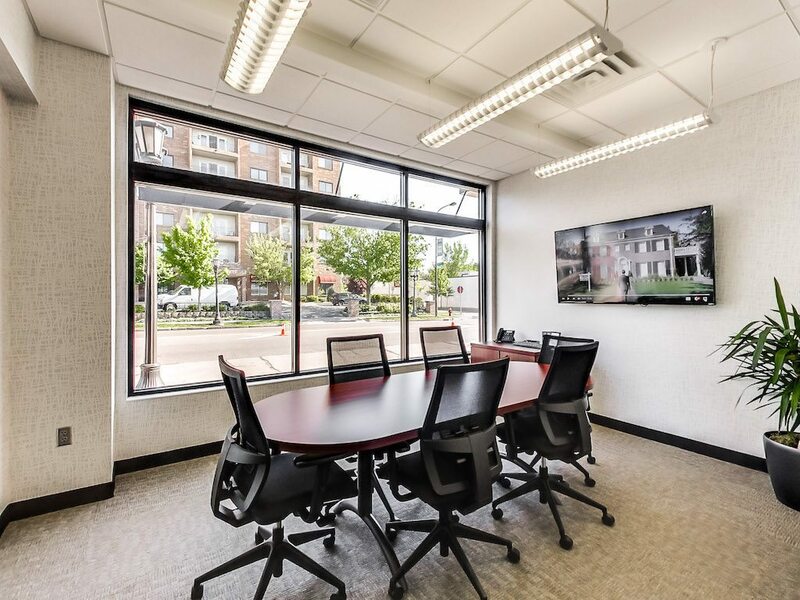 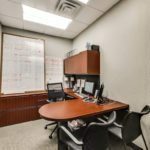 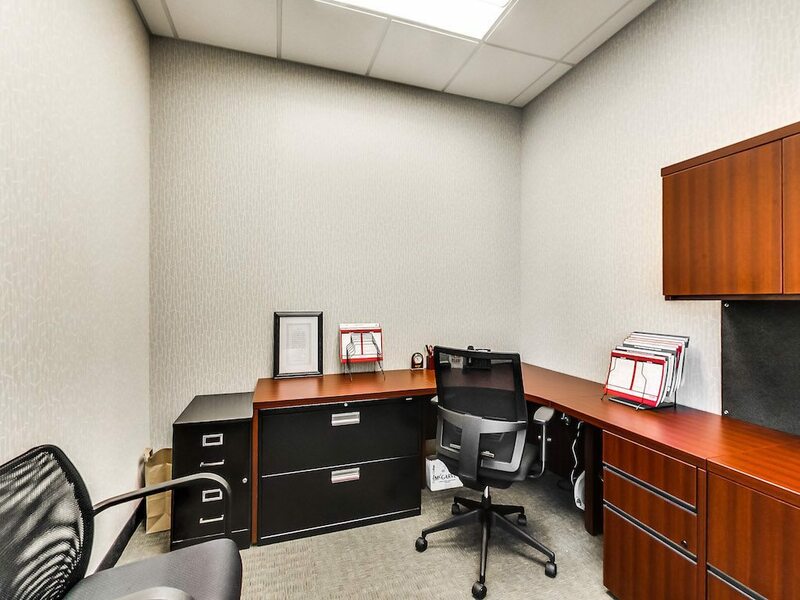 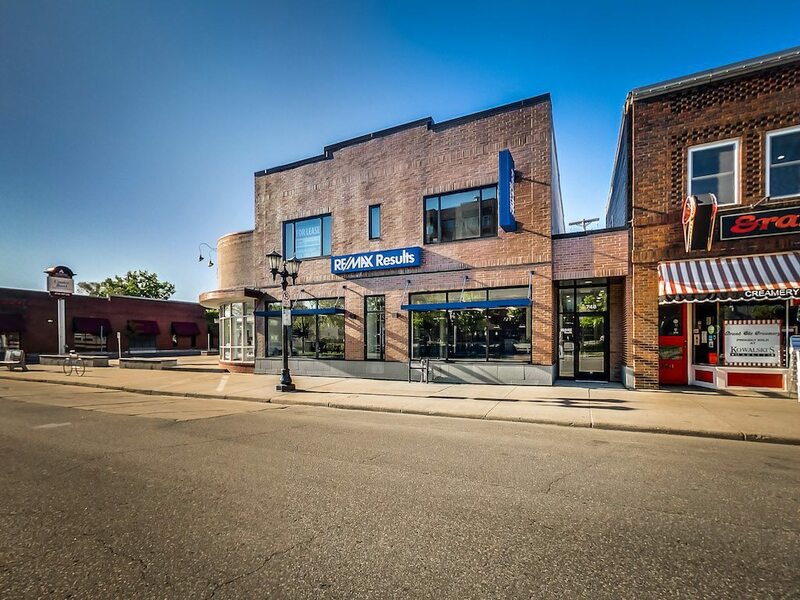 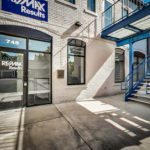 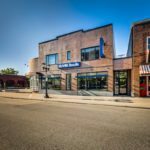 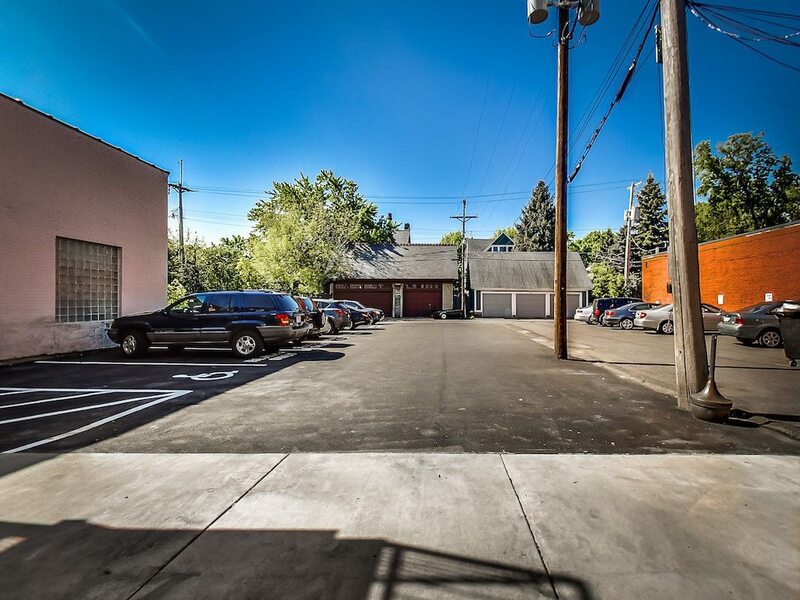 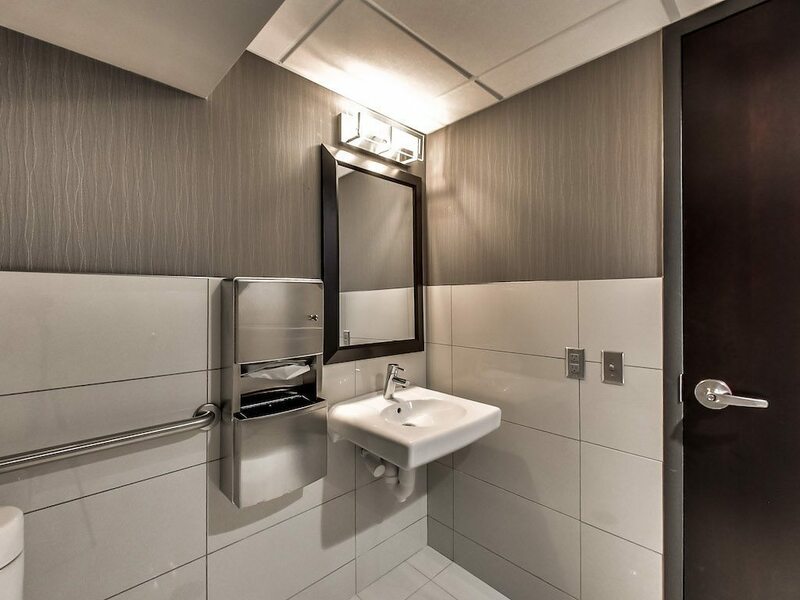 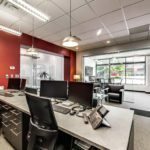 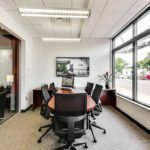 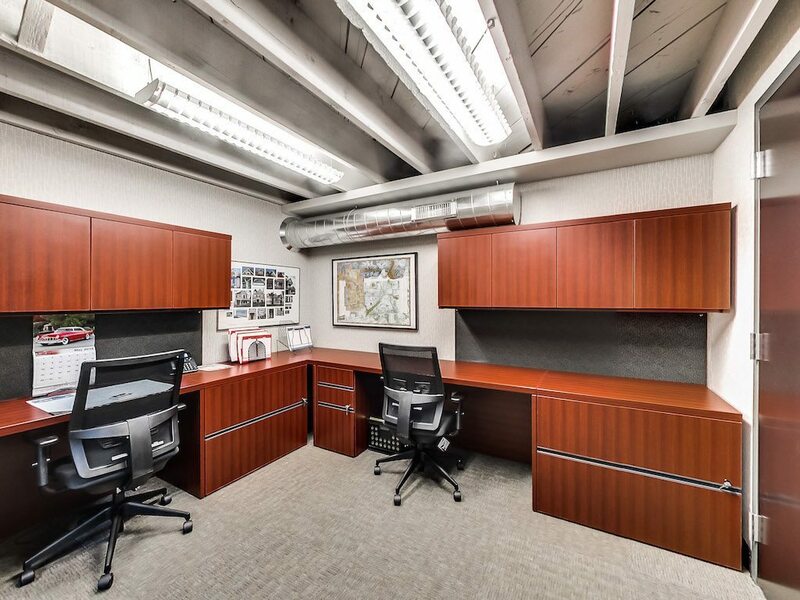 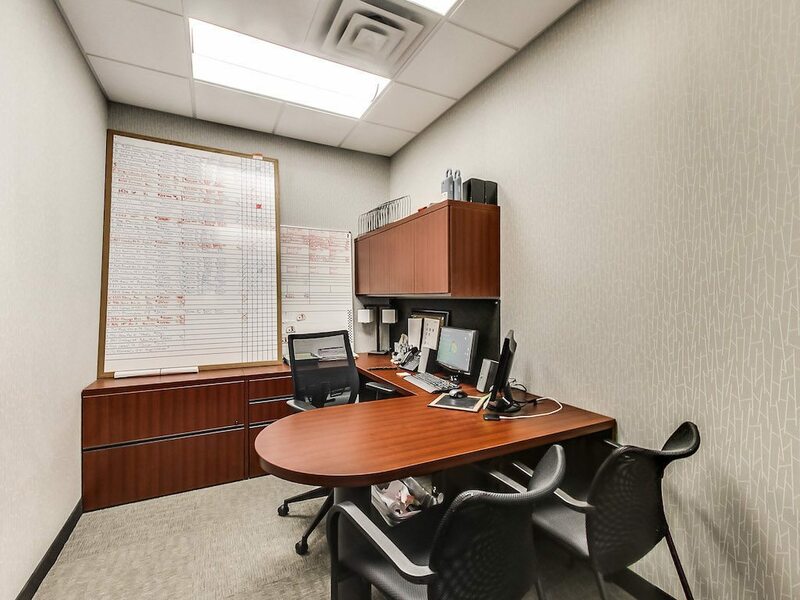 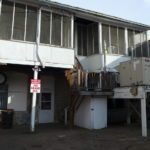 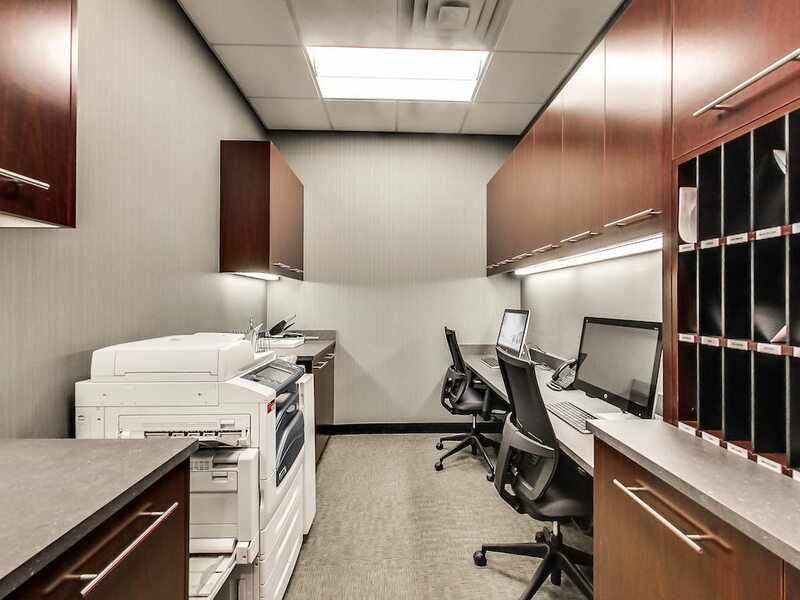 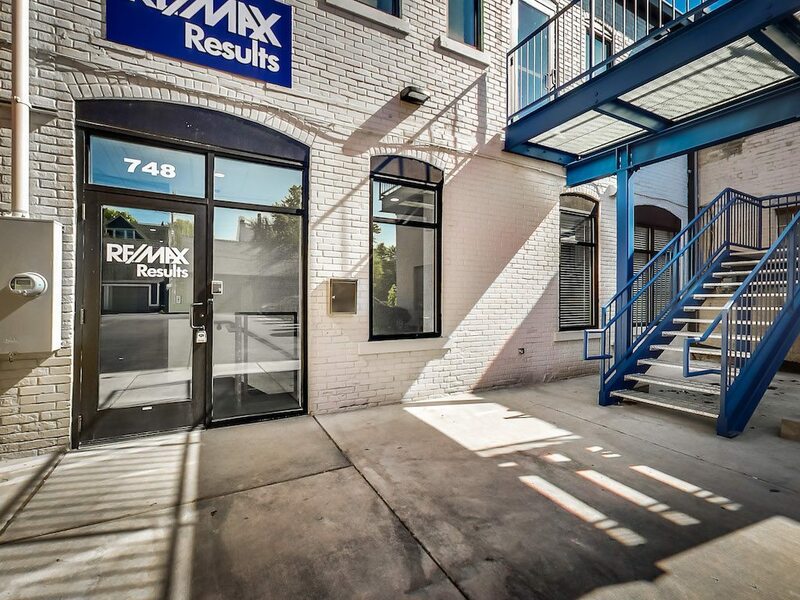 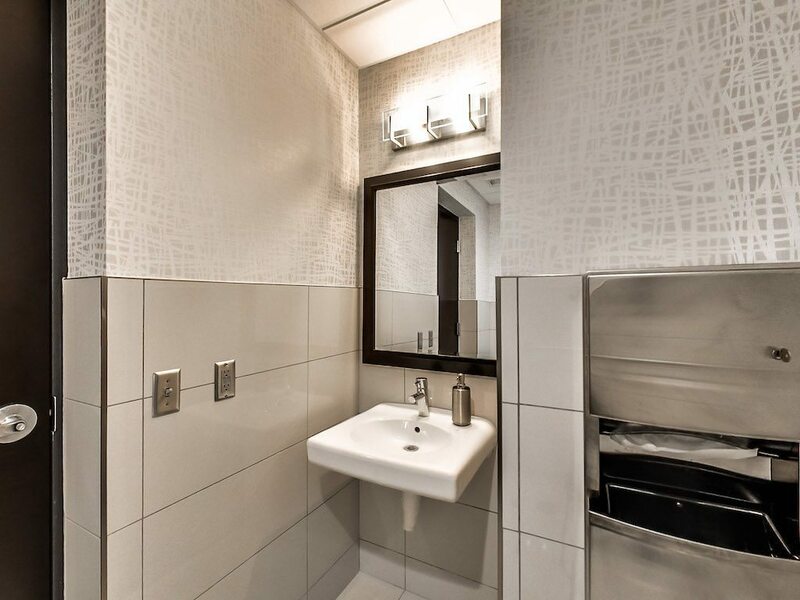 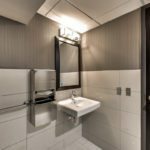 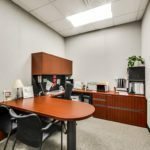 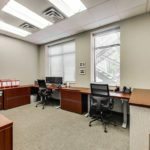 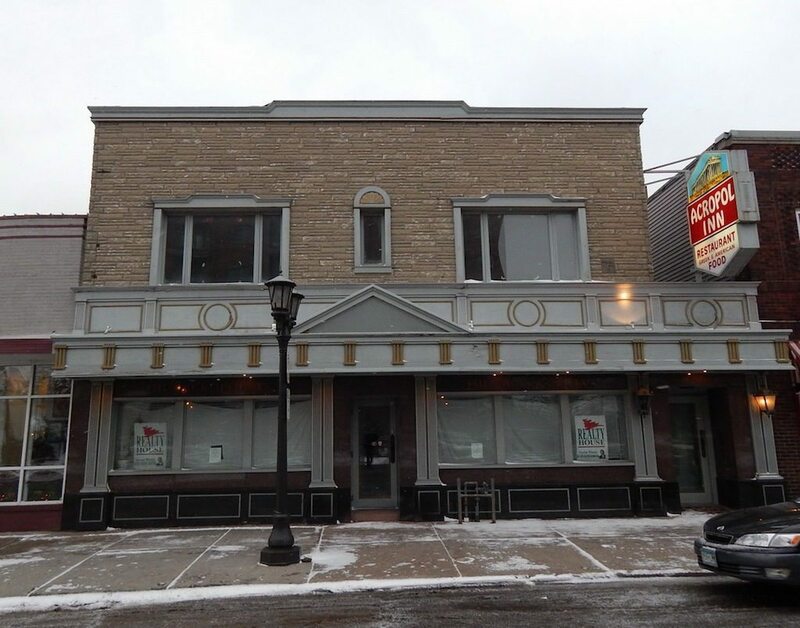 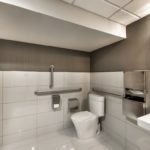 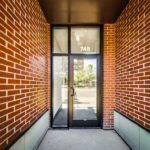 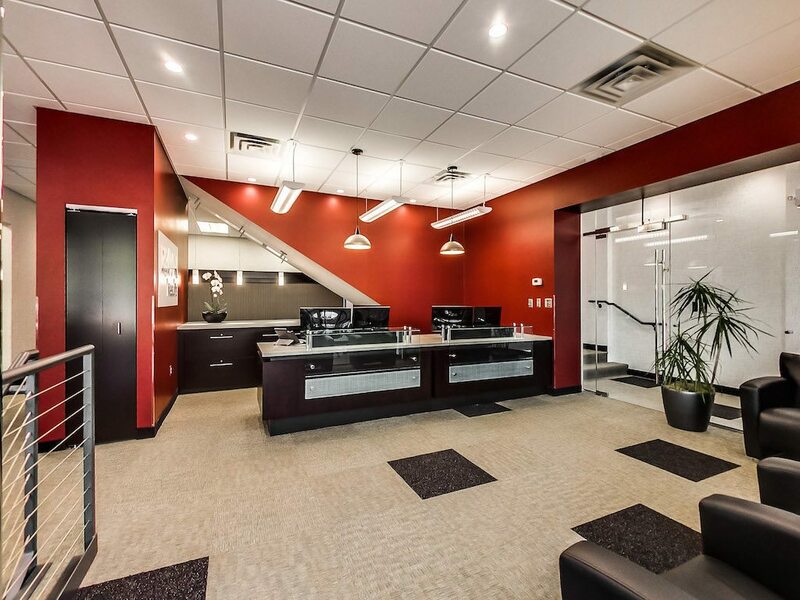 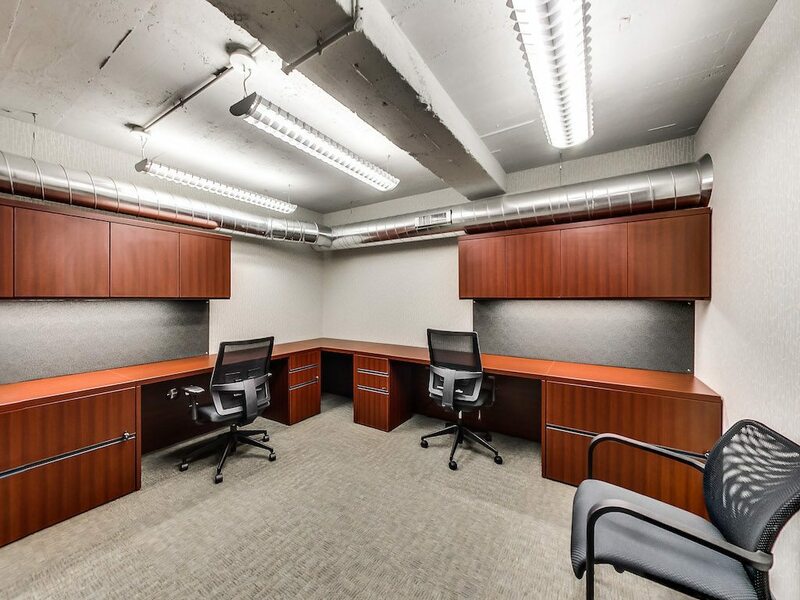 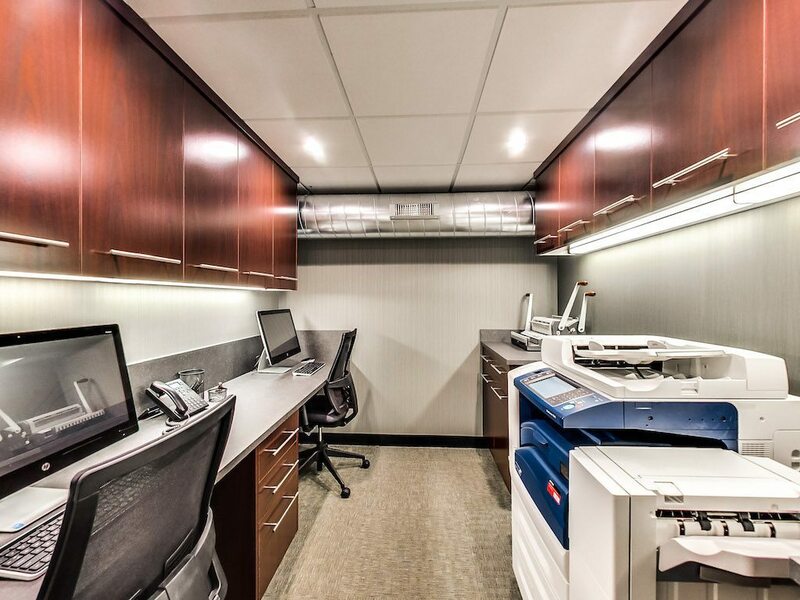 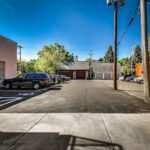 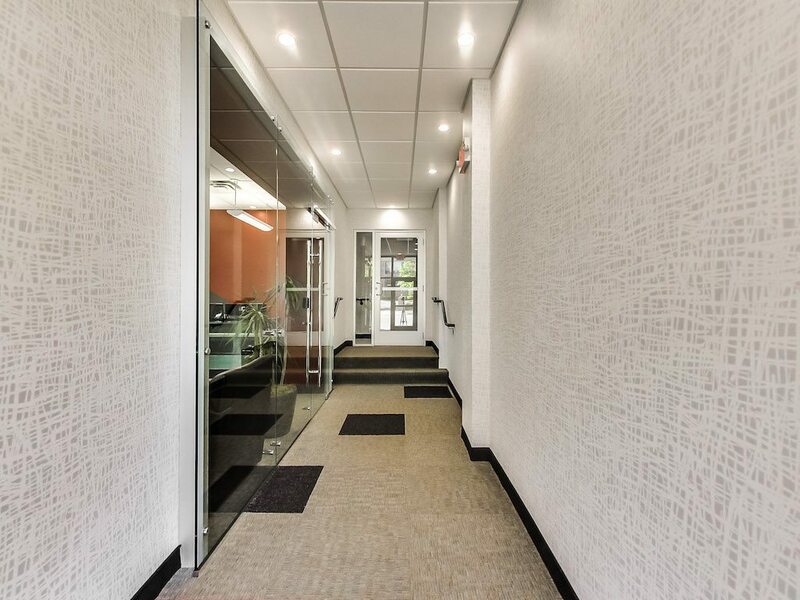 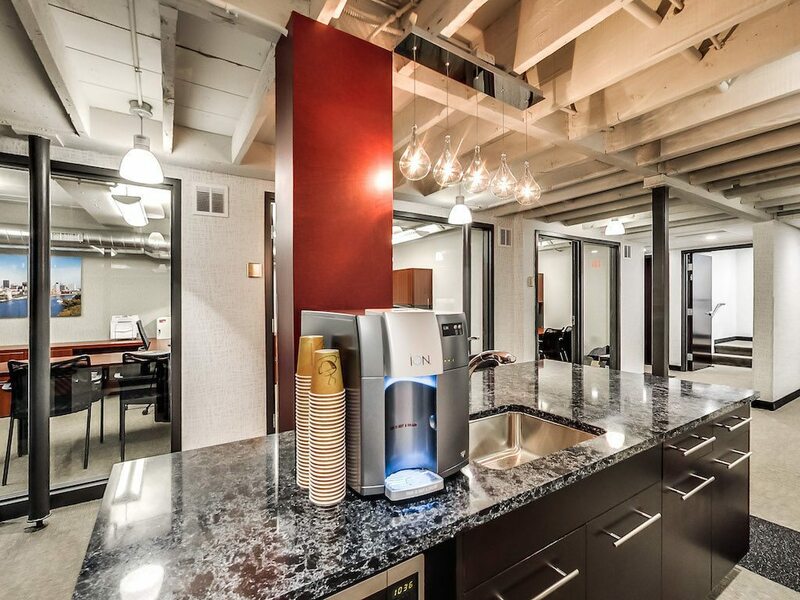 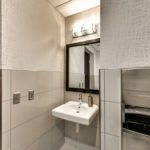 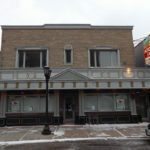 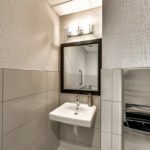 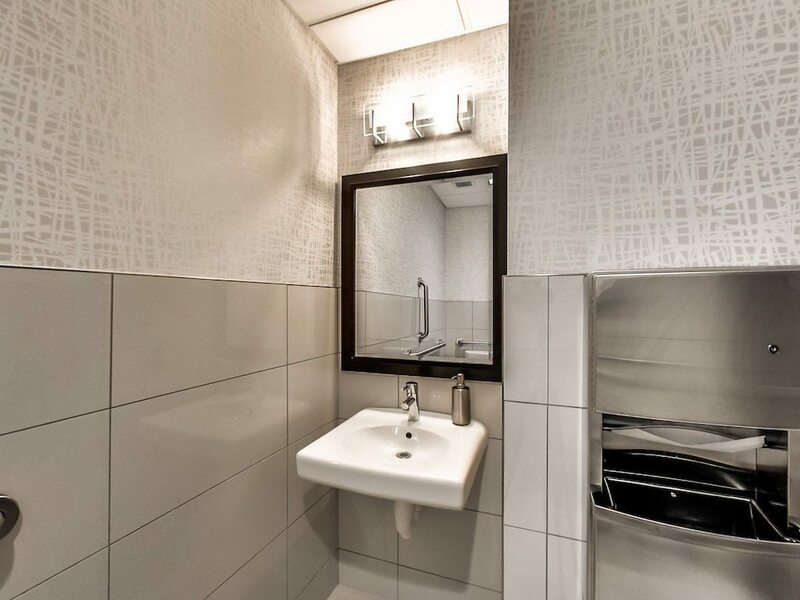 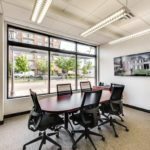 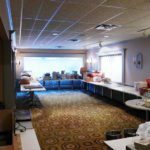 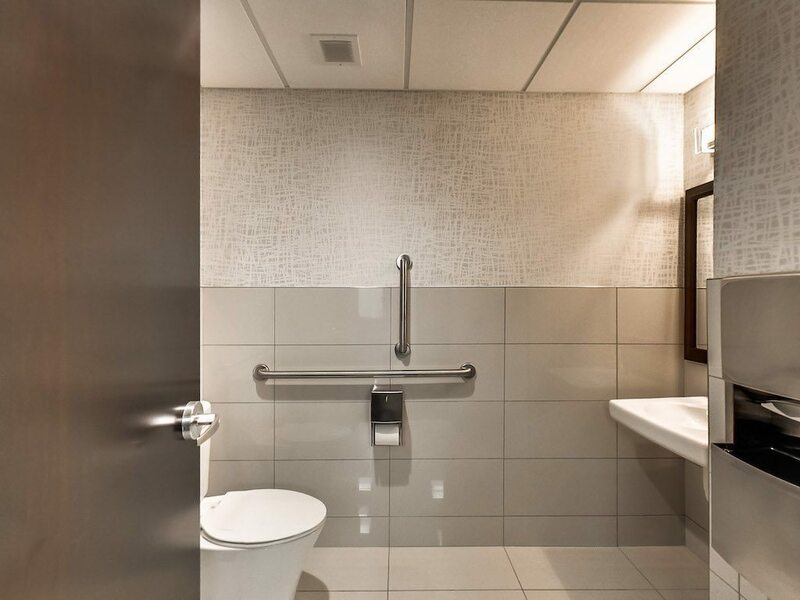 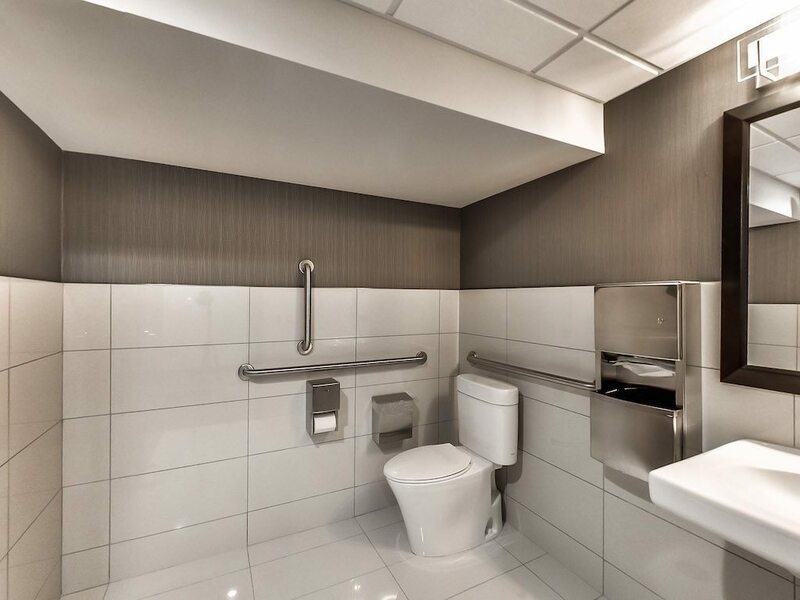 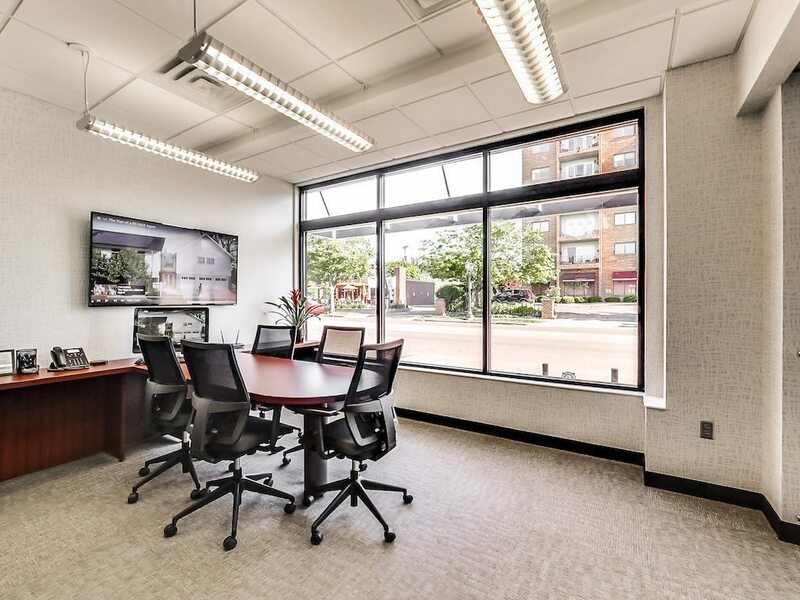 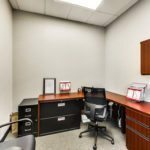 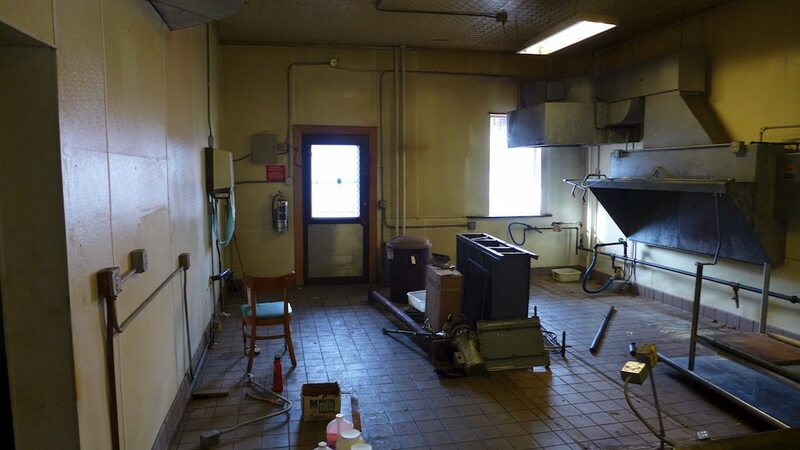 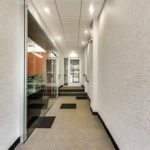 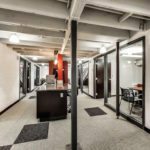 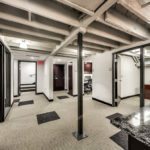 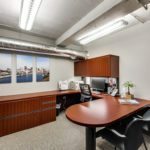 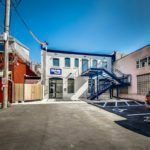 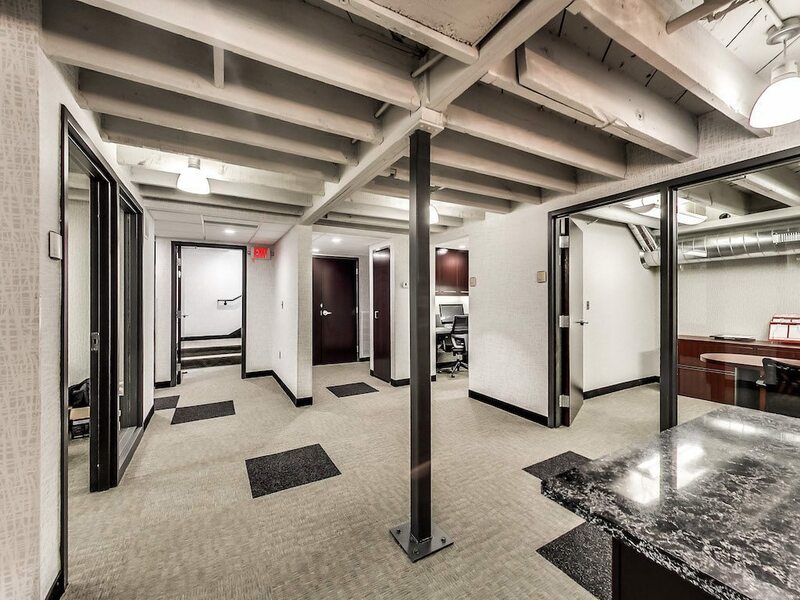 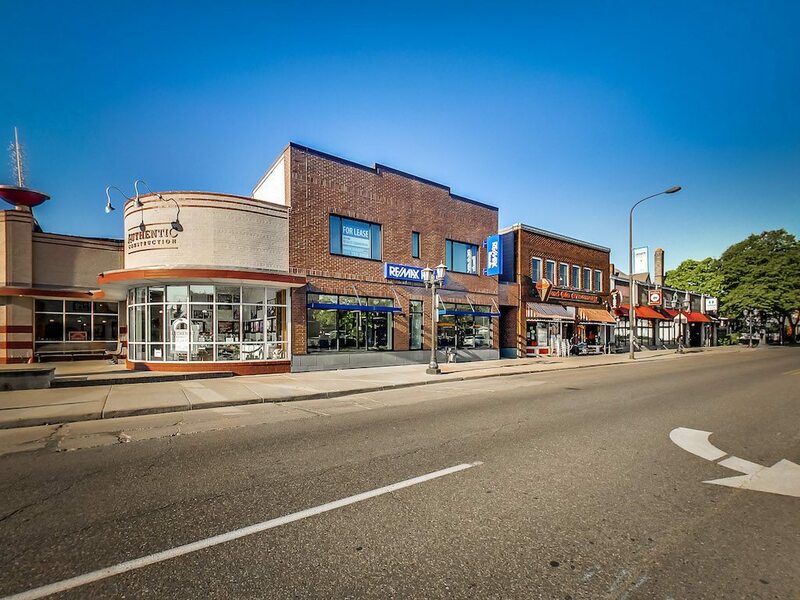 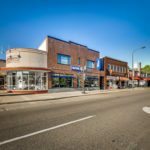 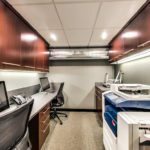 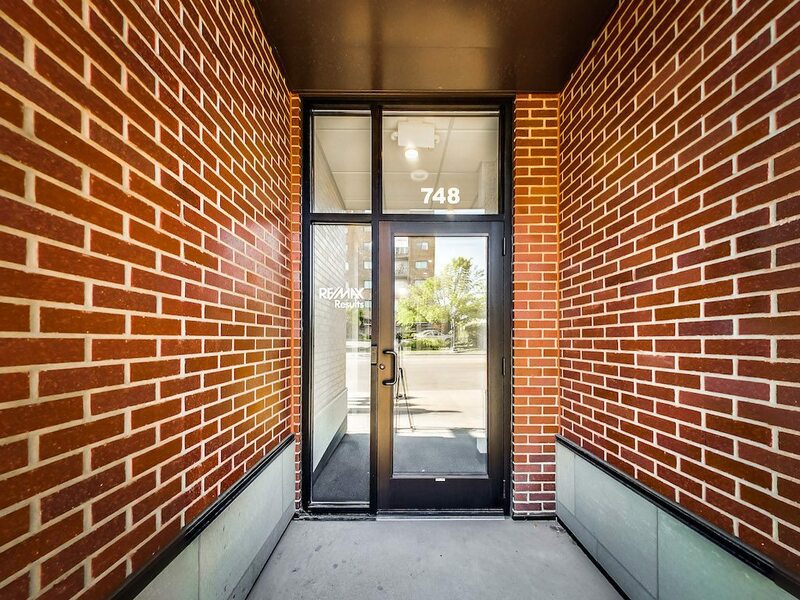 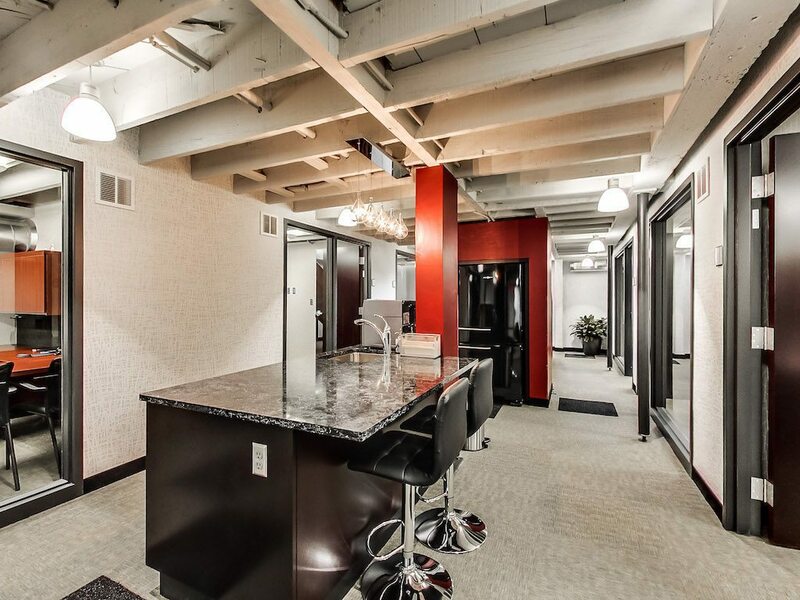 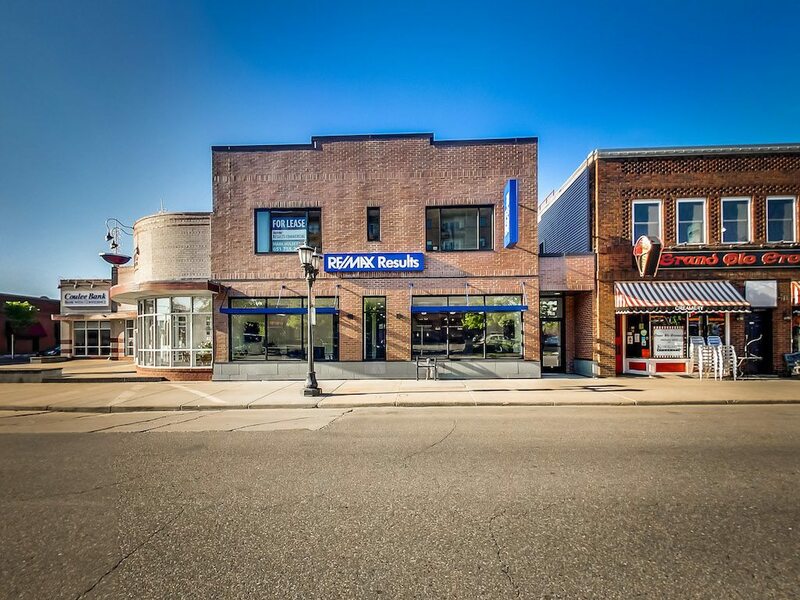 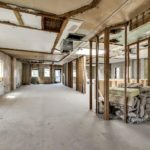 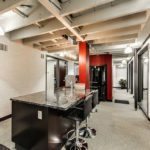 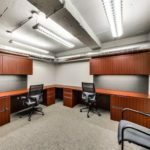 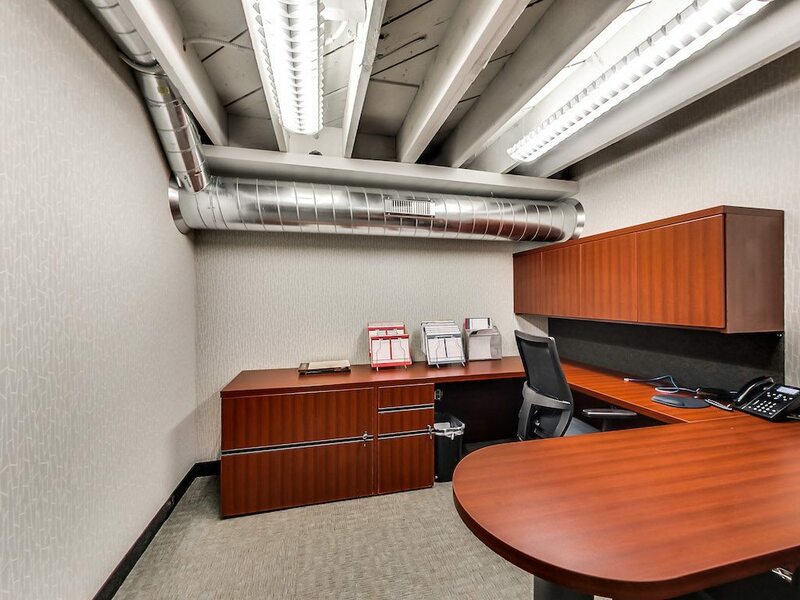 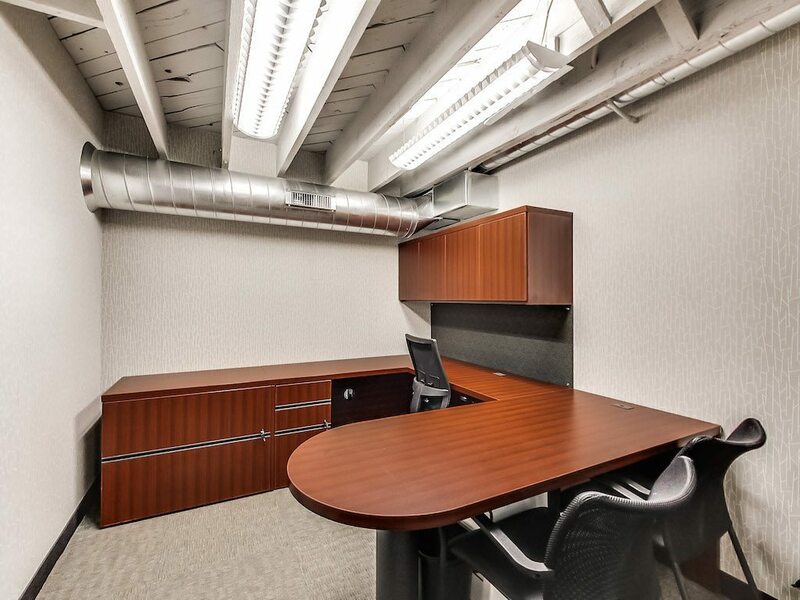 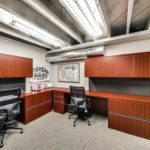 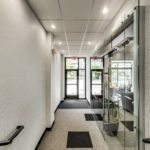 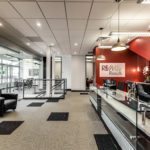 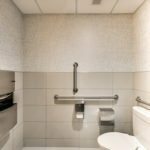 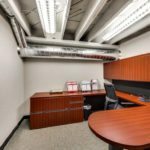 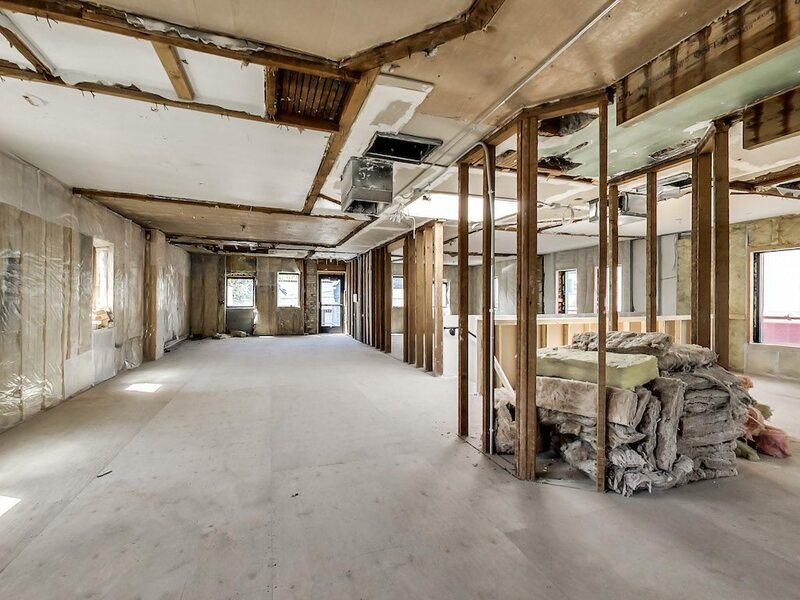 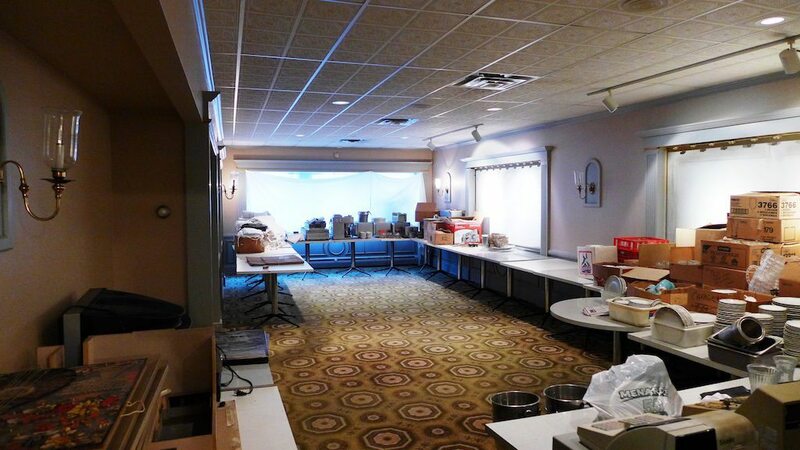 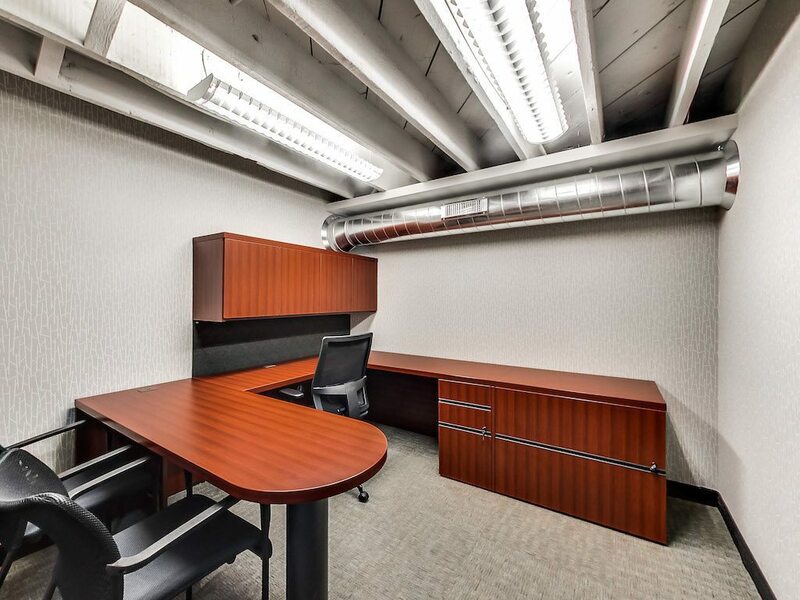 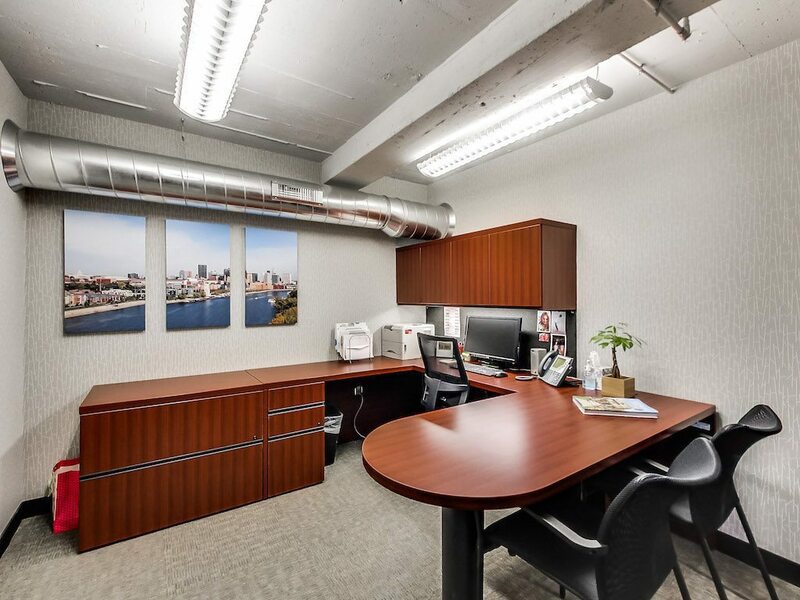 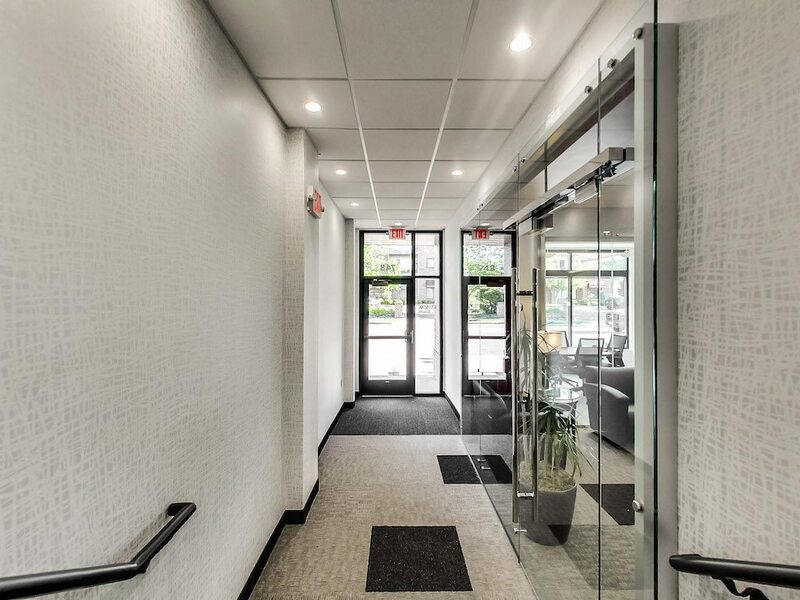 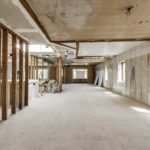 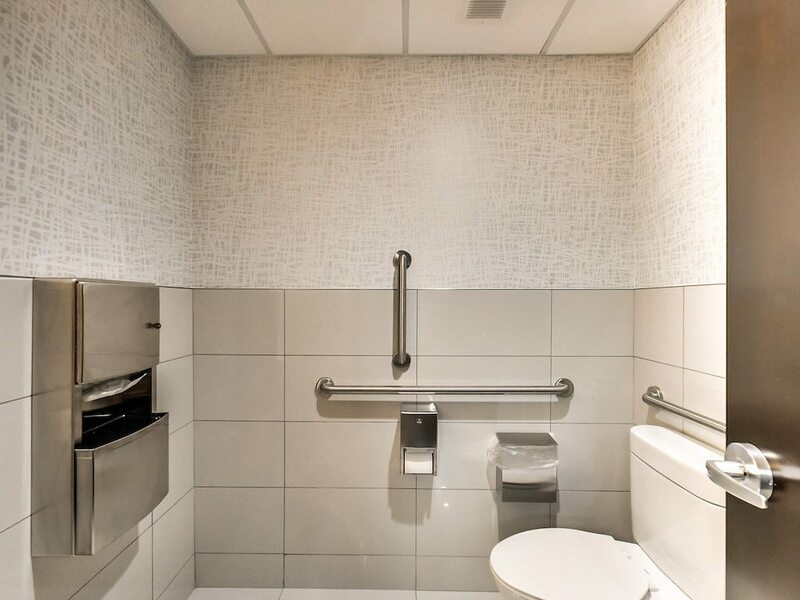 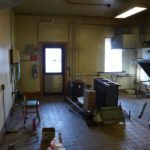 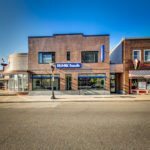 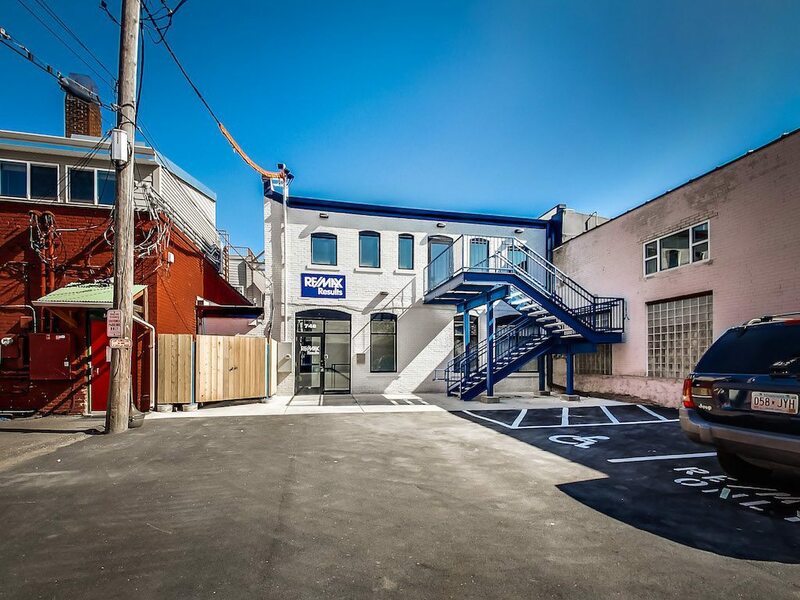 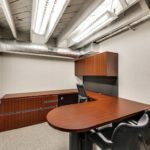 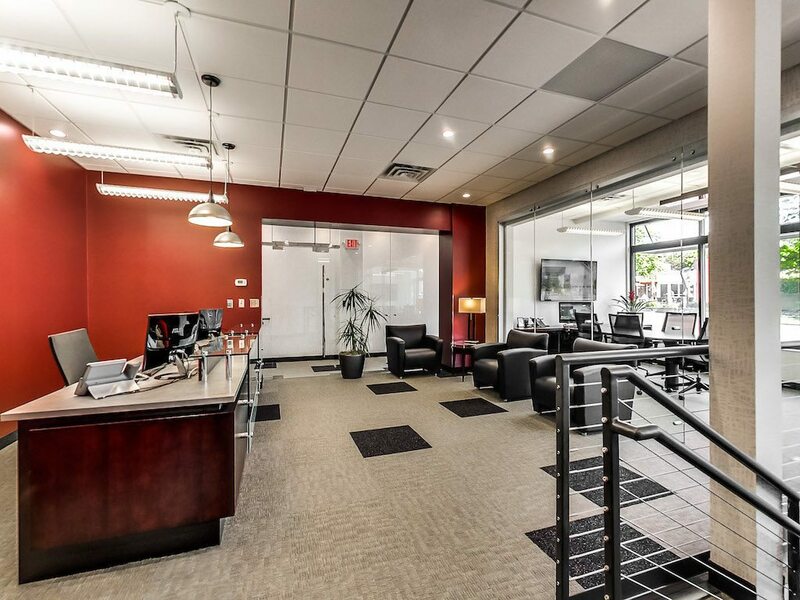 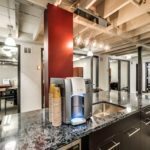 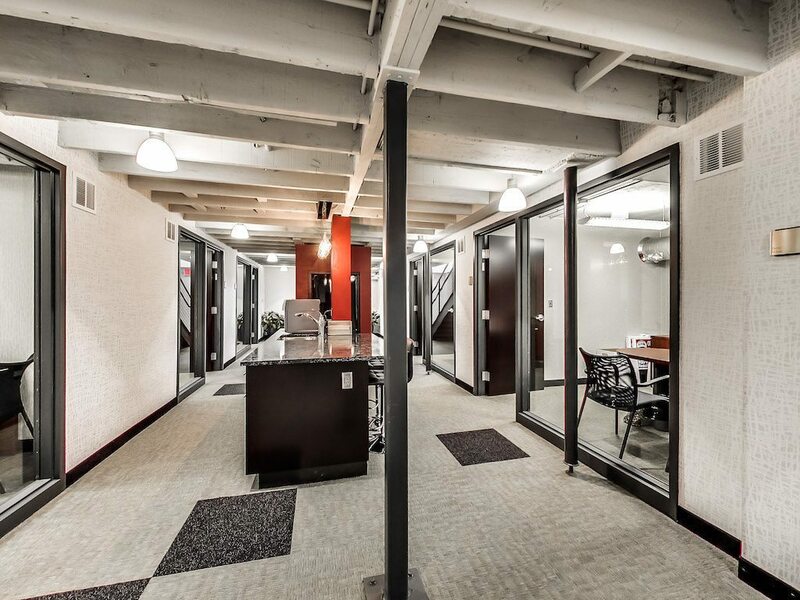 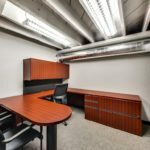 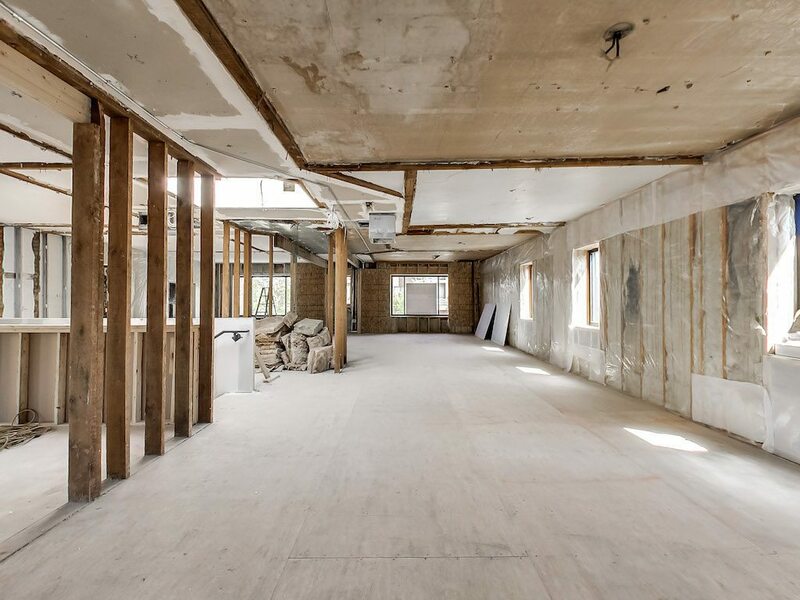 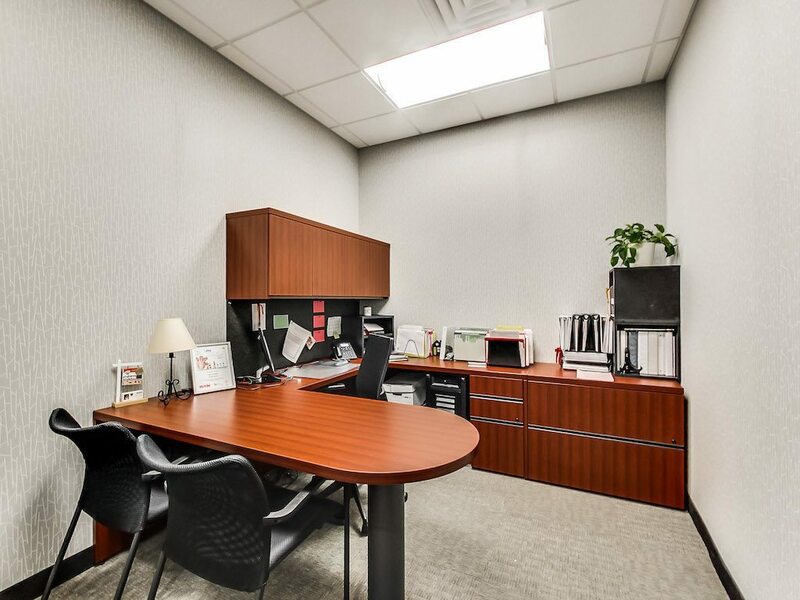 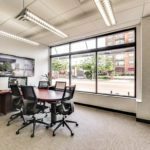 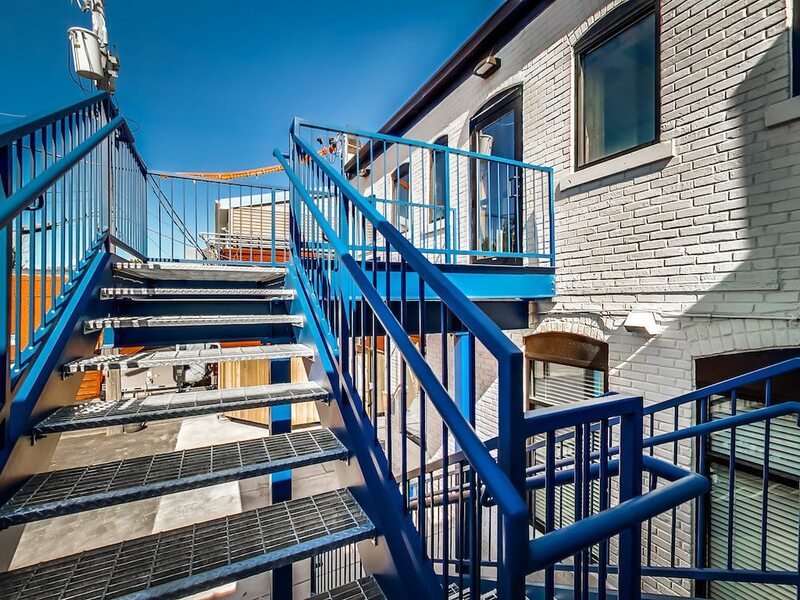 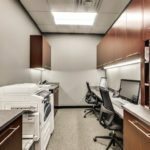 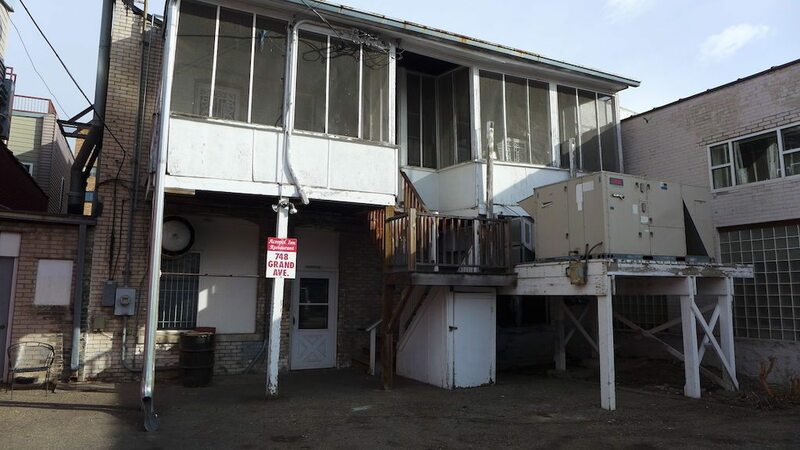 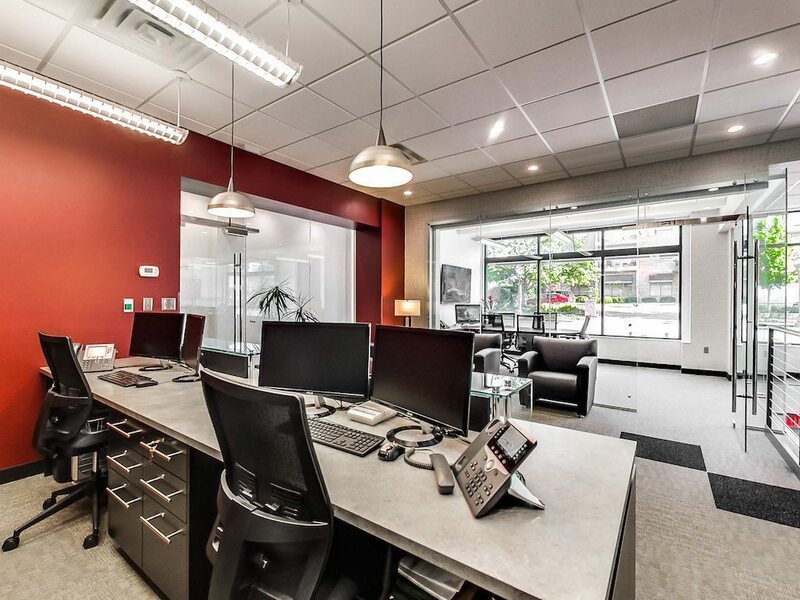 This Re/Max Results real estate office in St. Paul, Minnesota, underwent an extensive renovation — see the before-and-after photos below. 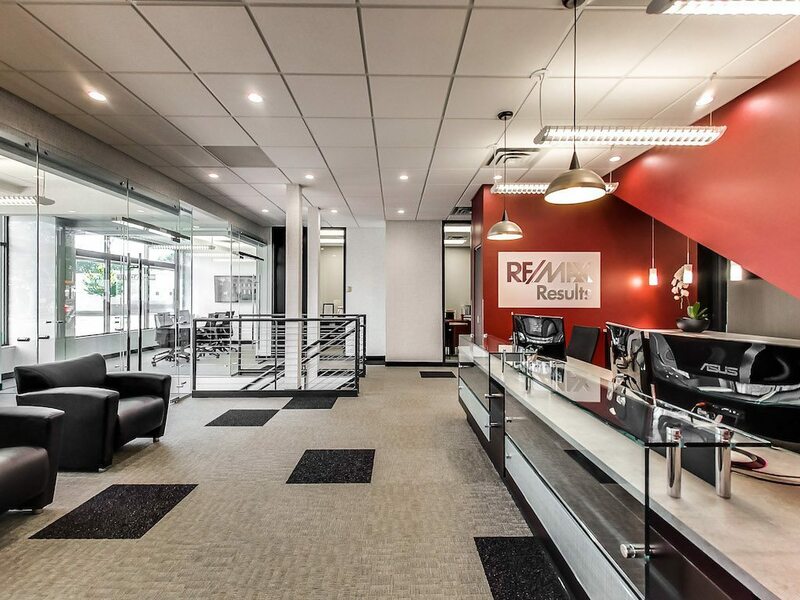 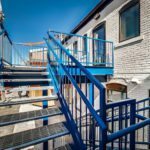 Do you have a real estate office you’d like to see featured on Inman? 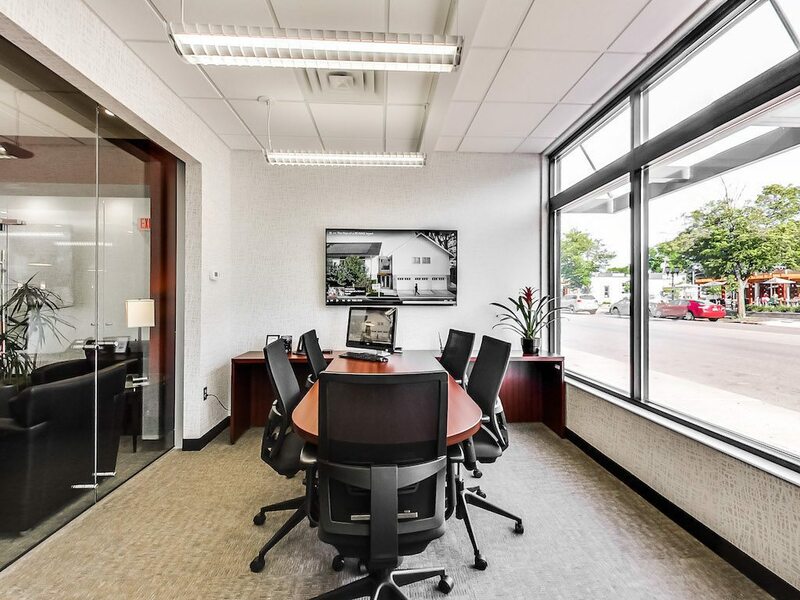 Email press@inman.com.